Smock Alley Theatre on May 24th will be transformed into an elegant dining hall for a night of curry, drinks and dancing for a Nepal fundraiser. With yet another devastating earthquake hitting Nepal this morning, funds are ever important and this dinner evening aims to send at least €10,000 to Nepal through the charity Touch Ireland. The informal dinner is open to 100 guests and is priced at €100 per ticket, with some great prizes to be won on the night including dinner for two and overnight accommodation at Neven Maguire’s acclaimed MacNean House. 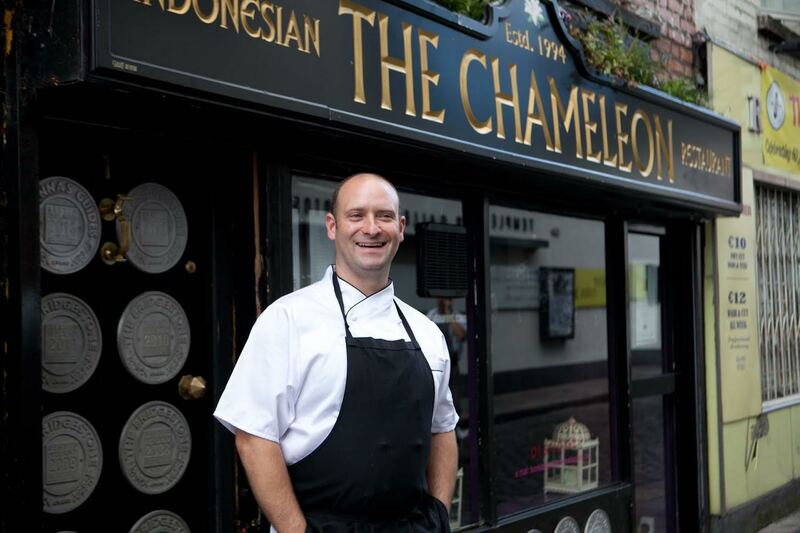 Kevin O’Toole of The Chameleon in Dublin will cook an Indonesian starter, Shamzuri Hanifa of The Cottage in Carrick-on-Shannon will prepare one from his home country of Malaysia, and Lina Dhakal Gautam of Monty’s of Kathmandu in Dublin will cook a Nepalese starter. As well as this, guests seated at long tables will receive three large pots of curry — one Indonesian, one Malaysian and one Nepalese — plus accompaniments and wonderful wines, followed by dessert. Culture Night 2014 for Food Lovers! Gourmet Grazing recipes & reviews, all about food. 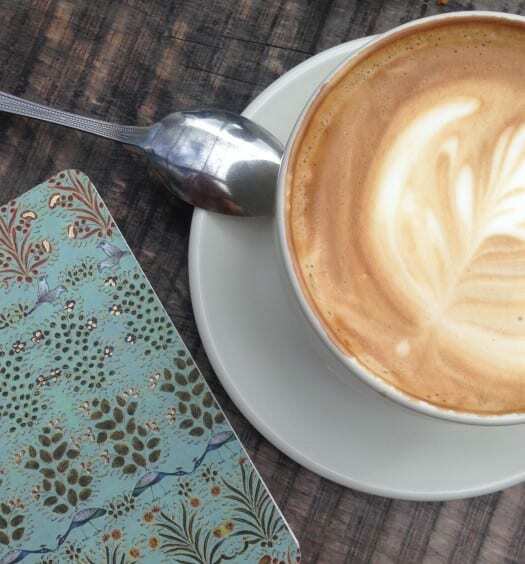 Keeping you in the know with all the latest on the Dublin food scene.